Click the button below to check our availability and book an appointment. Any appointments booked with less than 24 hours notice will need to be confirmed. Get In Touch & See If We Can Help. We live to solve problems and look forward to hearing how we can help you.  Connect with other Dujio Clients, find tips, advice and guidance. Sell, swap and give away any devices you have and more! Enter the number given to you by our support agent to download a tool to access your Mac.